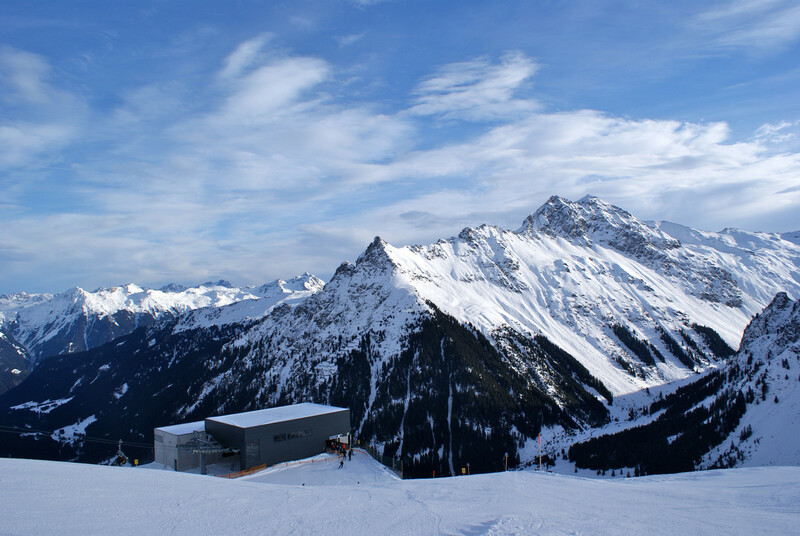 Where the dream becomes reality ... And reality becomes a dream ..., welcome to the ski and snow paradise Gargellen. Impressive beautiful mountains, ample and varied slopes, easily accessible runs with deep powder snow and "skiing up to your doorstep" ... This is what winter guests can expect from the ski resort Schafberg. A winter with many facets - for sport fans, slope freaks, snowboarders and - because of its size - ideally suited for young families. ... we don't talk snow, we've got it! Get Snow Reports, Powder Alerts & Powder Forecasts from Gargellen straight to your inbox!